BAE Systems Australia and the Advanced Manufacturing Growth Centre (AMGC) will bring Industry 4.0 to reality through participation in the Joint Strike Fighter program. BAE Systems supplies 300 titanium components per month from its advanced manufacturing facility at Edinburgh Parks in SA for each F-35 vertical tail. The company will work with its existing Joint Strike Fighter supply chain partners Axiom Precision Manufacturing and RUAG on this project, together with Advanced Focus and Flinders University. 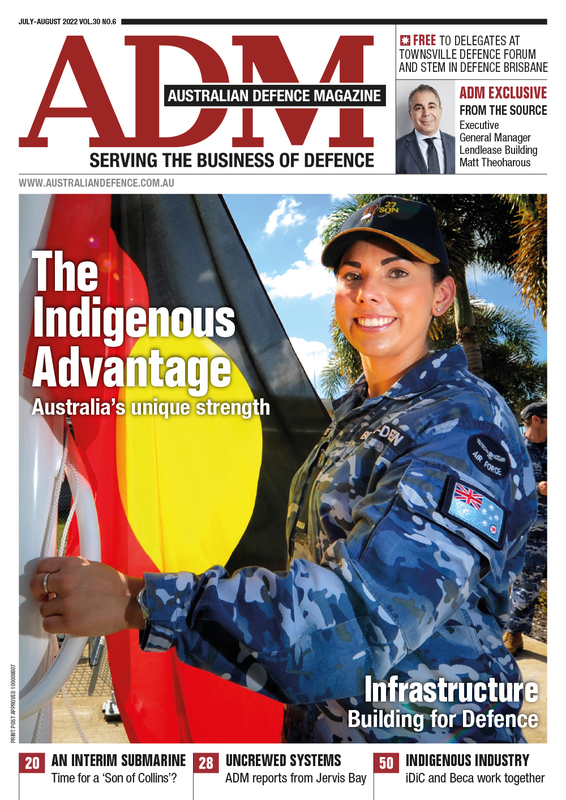 Defence aerospace industry was selected because of the stringent security and traceability requirements both in Australia and allied nations. 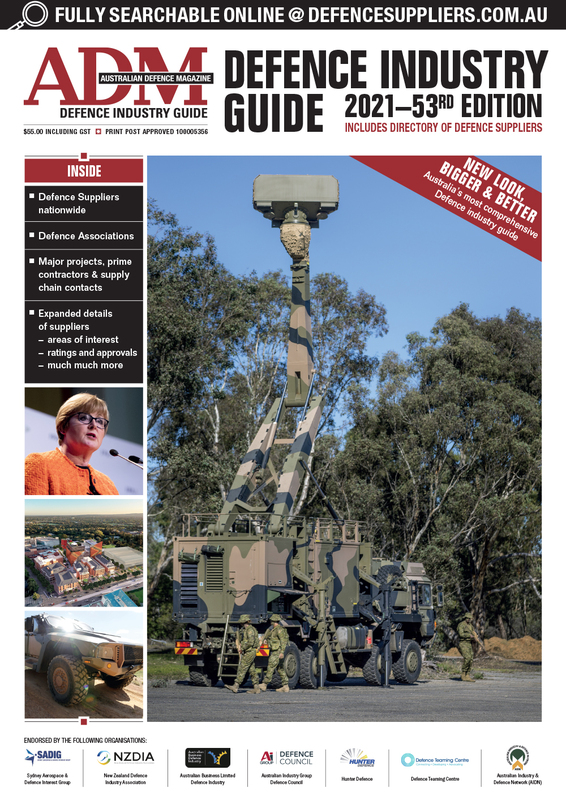 Success could also see the adoption of digitisation on other major defence projects including the Jindalee Operational Radar Network (JORN) and the Hunter Class Frigate program. Across Australia, the UK, and the US, BAE Systems is responsible for delivering up to 15 per cent of every F-35.